We employ a holistic approach to asset management. That means that we analyze your whole portfolio and create strategies that complement each other – not duplicate each other. We do not believe in ‘one size fits all’ type of management. We are thoughtful in creating the investment program with which you are most comfortable and that is potentially best suited to your needs. We manage assets through Vicus Capital, our Registered Investment Advisor. 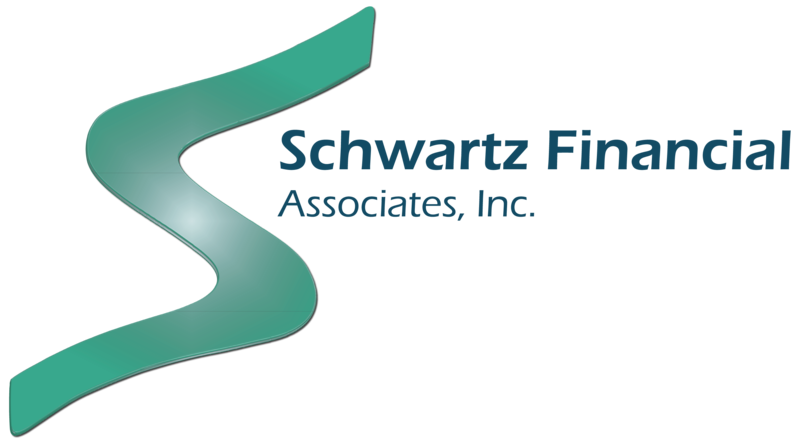 They are a boutique investment management firm that shares our philosophy of creating risk managed, diversified, cost-efficient portfolios to meet various needs. Your fee for your Managed Account includes Annual Review Meetings, Holistic Management, tax-efficient solutions, Risk Tolerance Questionnaire, and 24/7 access to performance reporting and statements. There are Investment Management programs available which will be suitable and appropriate for your investment needs. We will never try to put the square peg in the round hole – we will create the program that fits right. Do you know what you are paying? Our Fees are listed below. Percentage decreases as Assets Under Management increase.